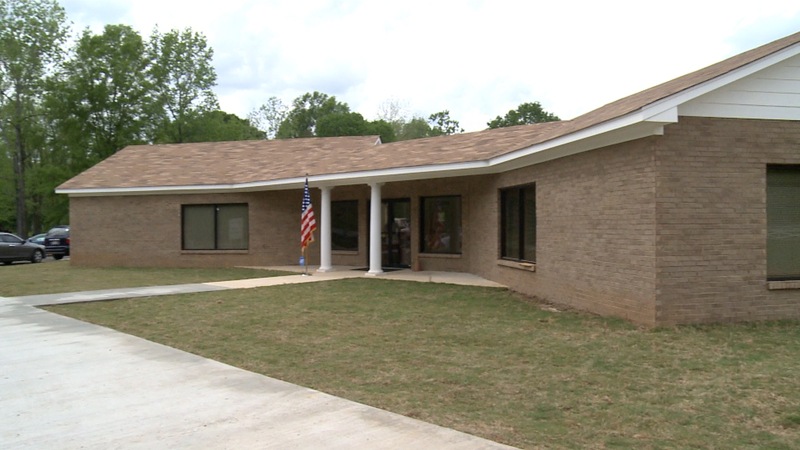 The town of Gordonville has a new municipal complex. Town officials opened it up to the public for the first time Friday afternoon. Residents packed the grand opening ceremony at the new facility. Mayor Orbuty Ross Ozier says the complex has a council chamber — three administrative offices — and three rest rooms. The project was funded by a grant and a loan from USDA Rural Development. “It’s built for expansion,” said Ozier. The town of Gordonville was incorporated in 1990. 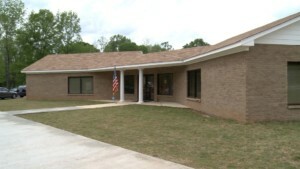 It’s located in Lowndes County and has a population of 326 people.